Social mediais a popular, technology-led form of communication. It has a developing but contentious role in healthcare professional practice, attracting interest and opinion from official bodies, academic institutions and terrestrial and internet media. 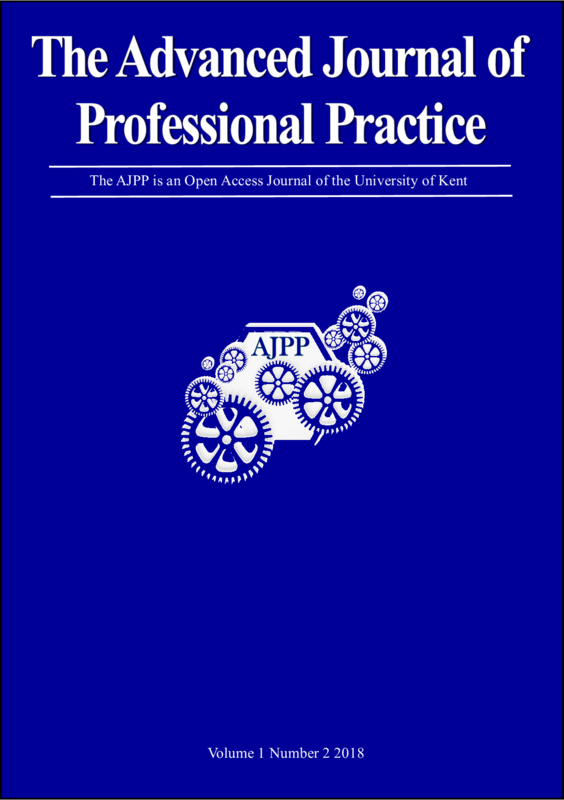 This project explored Health Education England Kent, Surrey and Sussex (HEE KSS) Foundation Dentists’ (FDs) perceptions of the influence of internet social media on their professional practice. Granovetter, M. S. (1973) ‘The strength of weak ties’, American Journal of Sociology, 78(6), pp. 1360-1380. Cormode, G. and Krishnamurphy, B. (2009) ‘Key differences between Web 1.0 and Web 2.0’, First Monday, 13(6), pp. 1-19. Available at: http://firstmonday.org/ojs/index.php/fm/article/view/2125/1972 (Accessed: 12-1- 2017). Kaplan, A. and Haenein, M. (2010) ‘Users of the world, unite! The challenges and opportunities of social media’, Business Horizons, 53(1), pp. 59-68. Coeiera, E. (2013) ‘Social networks, social media and social diseases’, British Medical Journal, 346(7912), pp. 22-24. Hope, K. (2016) ‘UK has never been more addicted to smartphones’, BBC NEWS. Available at: http://www.bbc.co.uk/news/business-37468560 (Accessed: 18-12-2016). Ventola, C, L. (2014) ‘Social media and healthcare professionals: benefits risks and best practices’, Pharmacy and Therapeutics, 39(7), pp. 491-520. Chretien, K. C., Greysen, S. R., Chretien, J. P. and Kind, T. (2009) ‘Online posting of unprofessional content by medical students’, Journal of the American Medical Association, 302(12), pp. 1309-1315. General Dental Council (2016) Guidance on using social media. Available at: http://www.gdcuk.org/Dentalprofessionals/Standards/Documents/Guidance %20on%20using%20social%20media.pdf (Accessed: 18-12-2016). Berners-Lee, T. (2017) ‘I invented the Web, here are three things we need to change to save it’, The Guardian. Available at: https://www.theguardian.com/technology/2017/mar/11/tim-berners-lee-web-inventor-save-internet (Accessed: 3-3-2018). Sidanius, J. and Pratto, F. (2012) ‘Social dominance theory’, in Van Lange, P, A., Kruganski, A, W. and Higgins, E, T. (ed.) Handbook of Theories of Social Psychology. Vol 2, 1st Edition, pp. 418-439. Thousand Oaks, CA: Sage Publications Inc.
Salehi, K. (2017) ‘What would the Frankfurt School think of social media’, Verso Books. Available at: https://www.versobooks.com/blogs/3417-what-would-the-Frankfurt-school-think-of-social-media (Accessed: 16-03-2018). Schroeder, R. (2018) Social theory after the internet, pp. 89-90. UCL Press: London. Weiner, J. (2015) ‘A personal reflection on social media in medicine: I stand, no wiser than before’, International Review of Psychiatry, 27(2), pp. 155-160.